When you choose Fire Magic you are purchasing the finest grill available, backed by the industry's best and longest warranty - and the most dedicated, customer focused people in the business. 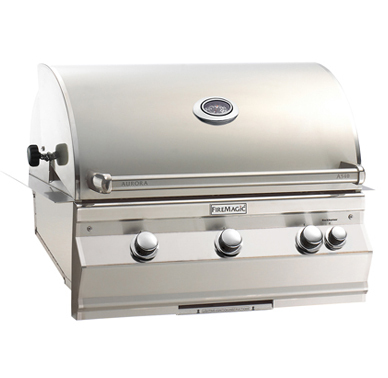 Our grills are an investment that pays dividends for years and years. They're engineered and built to perform for a lifetime. So the pride and joy of owning your Fire Magic Grill will last you a lifetime.